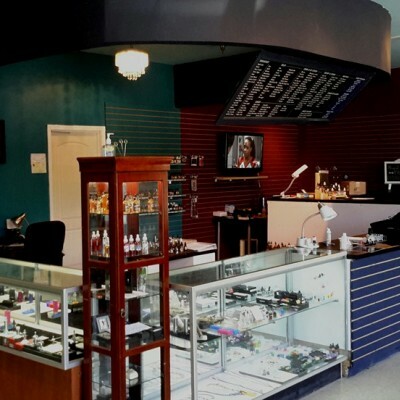 Vapor-Tek carries only the best in vaping products, as well as the best e-juice around. With hundreds of flavors choose from, we’re sure to have one to your liking. We stock the latest in technology and only premium brands, including tanks and batteries, mods and rebuildables. We look forward to serving you. Street Address: 6325 Washington Blvd.